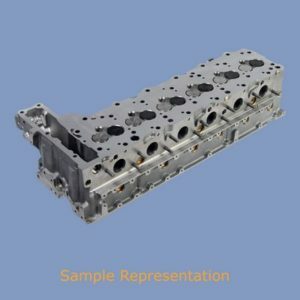 We supply remanufactured cylinder heads on an exchange basis. These heads are built to the same exacting standards are our engines. All necessary machine work, including pressure test and/or magna-flux, surface head gasket parting surface, cut valve seats and lap valves, through inspection of hardware, studs, threads, etc., assembly of valves, springs, and hardware. 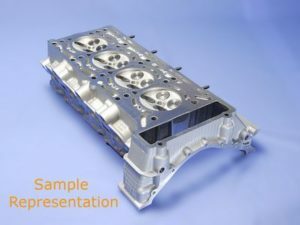 These exchange heads do not include the camshaft assembly, i.e. rocker arms, lifters, cam towers or camshafts. Core charges may apply per policies. 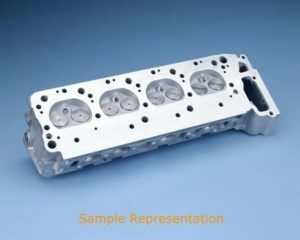 As supply is limited, we also offer rebuilding of your own cylinder head. 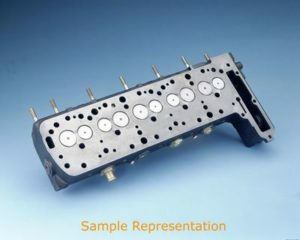 See our Mercedes-Benz Cylinder Head Rebuilding page.